Donut make you smile? 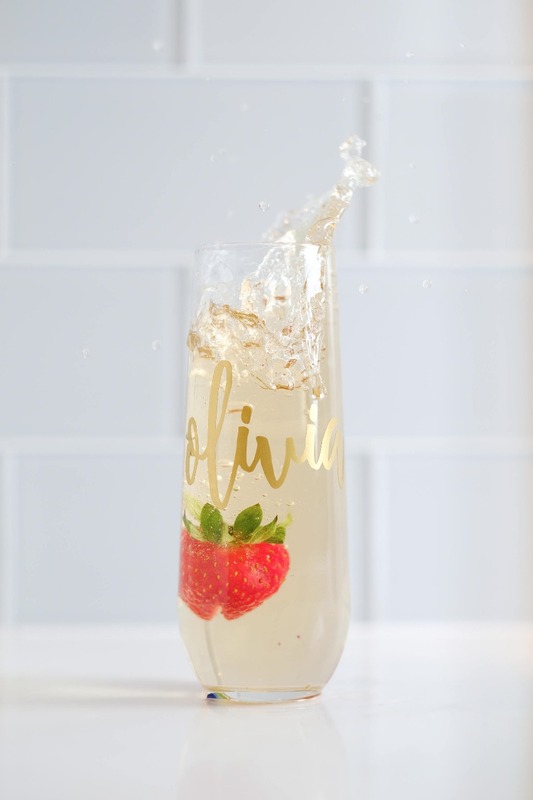 We found 10 bridal shower ideas that will satisfy you from inner child to grown damn adult. Let's start with this donut SOAP, don't eat this ok. Please. Well, unless you have a dirty mouth then you can clean it up. We hope you enjoy these little nuggets of cute and fun. 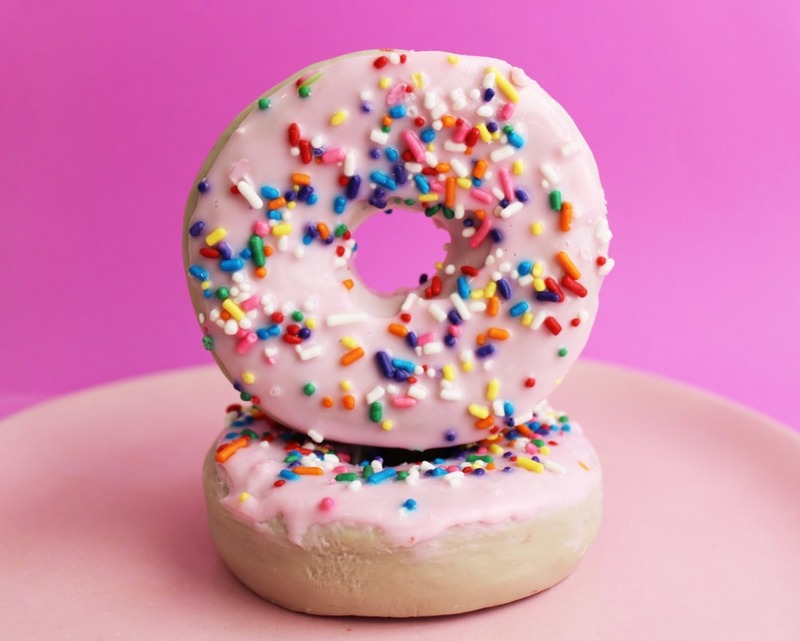 Check out these donut wedding ideas. 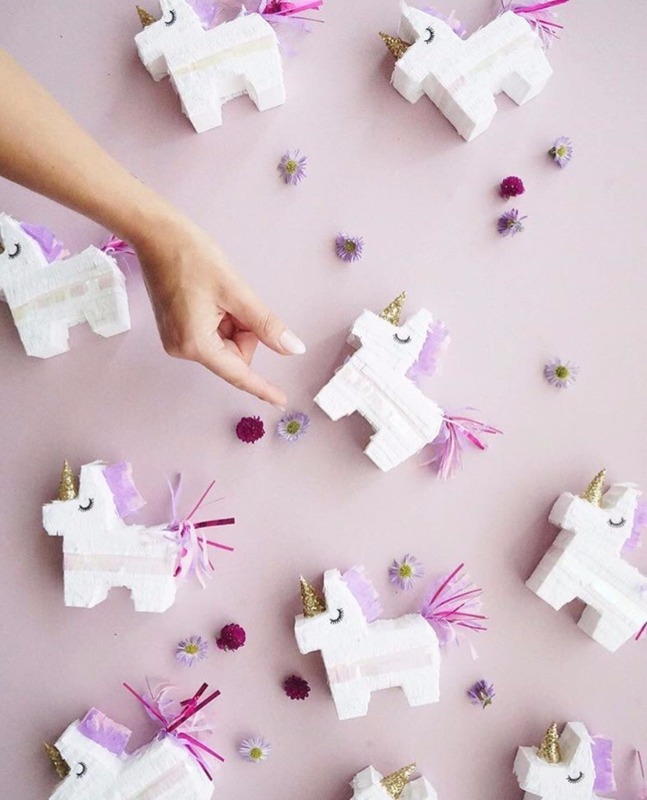 These little tiny unicorn piñatas will satisfy your inner child for sure. Not to mention that every girl *thinks* she's a unicorn based on the hot/crazy chart that went viral a few years ago. Girl, you ARE a unicorn. Unless you are super crazy, then you're just crazy. Check out this Llama Tell You Why You’ll Love This Llamacorn Bridal Brunch for some sparkle and fun. Pick your style and run with it. 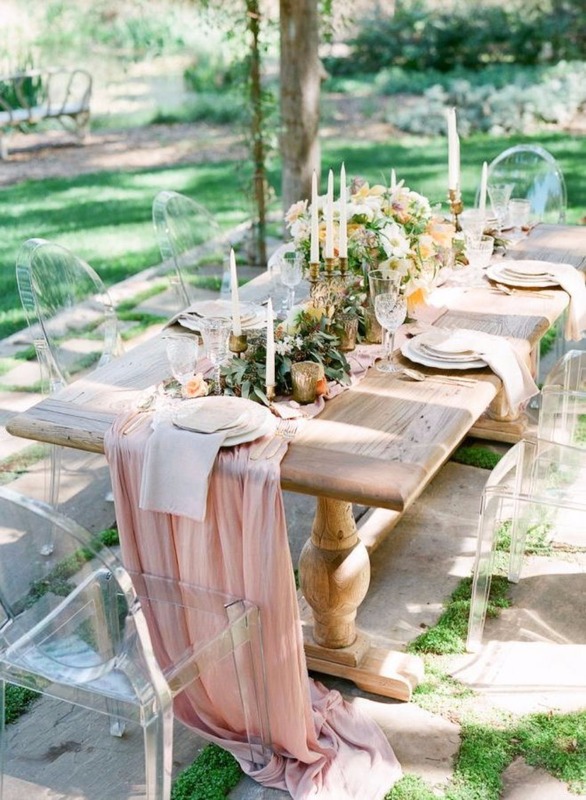 This flowy chiffon table runner will satisfy your sophisticated adult side and is perfect for any outdoor rustic event. Rustic does not have to mean mason jars, by the way. We know that the mason jar has been the victim of cyber bullying as of late. They didn't even do anything wrong, why don't people just leave them alone? These make my eyes happy. 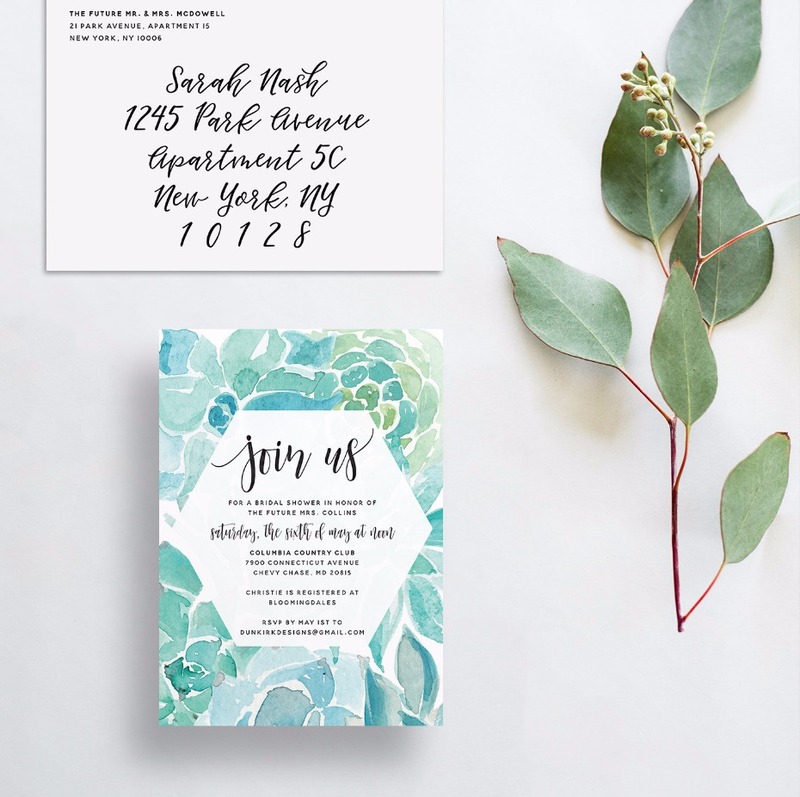 Watercolor is so pretty and these would be a very nice option for bridal shower invitations. It could just be that I'm completely obsessed with any shade of green or blue at the moment. Am I alone here? Dunkirk Designs actually has a ton of cute stuff so check it out. Hello! It's America's greeting so it's perfect for any party! 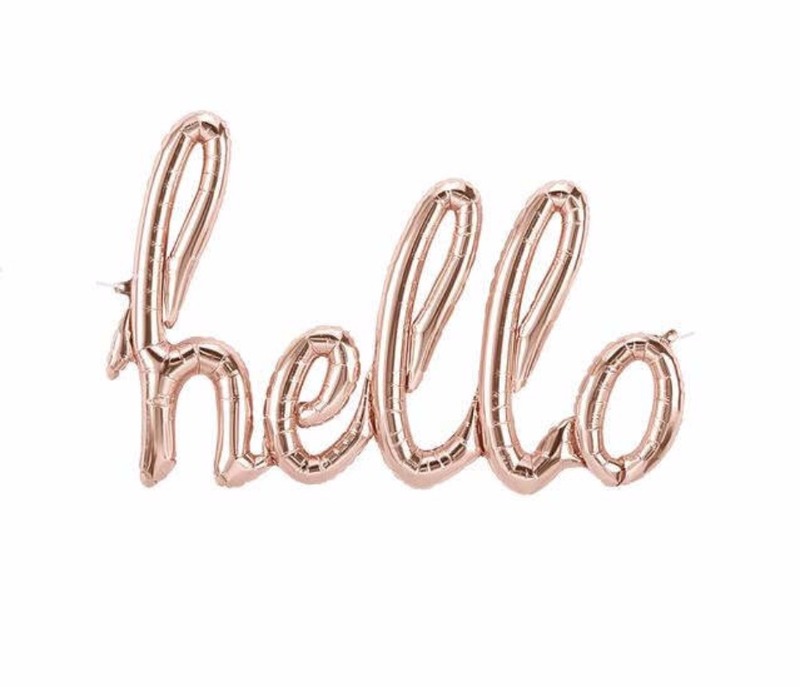 The hello balloon banner is an adorable addition to any party. Bonus it is in rose gold, and rose makes me think of Rosé and that makes me think of Rosé all Day so you might want to grab some of that too. I LOVE this Sparkling Rosé from Liana Estates in Sonoma. 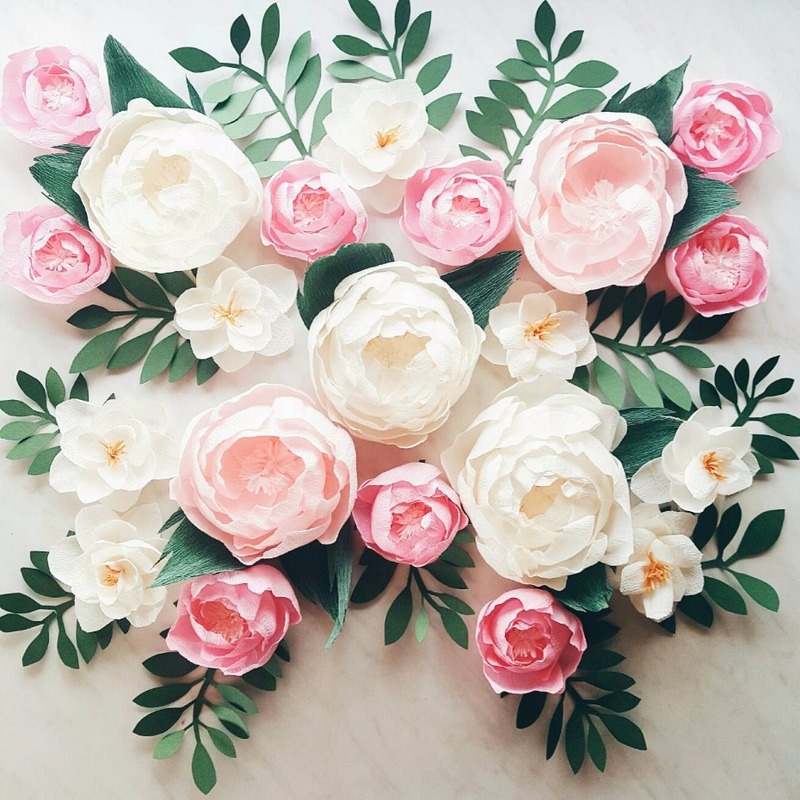 This Paper flower wall display is all kinds of pretty! Katya Paperie will make it an any size and color you request, she is so sweet! Kayta would like to point out that these flowers do not come with the actual wall, it's just the flowers so you're going to have to provide your own damn wall. What an outrage. Sarcasm. Common sense is not so common. 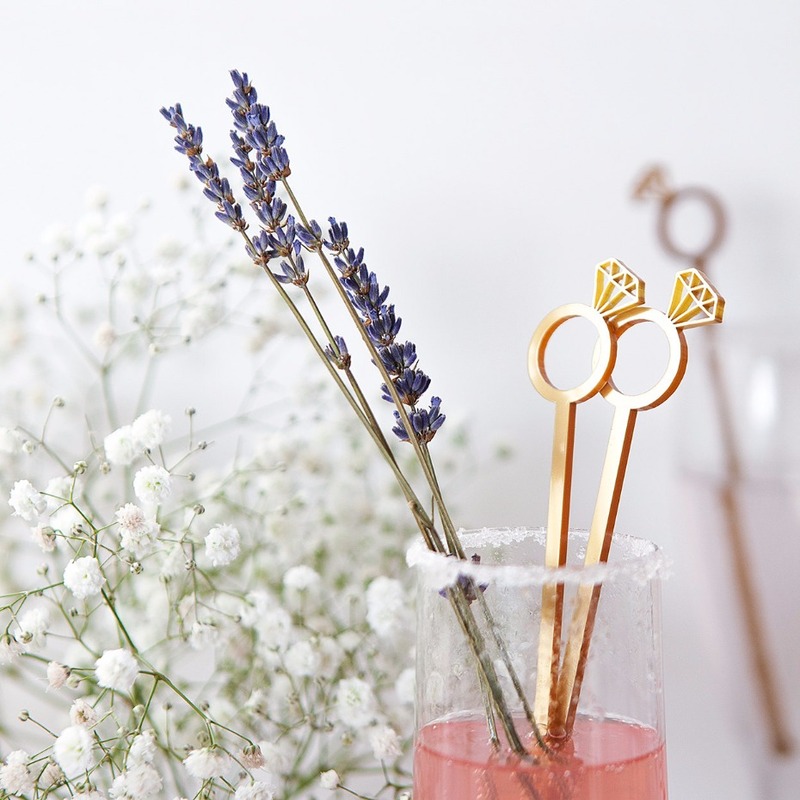 If you are looking for a little detail to spruce up your cocktails, these Diamond Ring Cocktail Stirrers could do the trick and would look plenty cute on their own. As a whole, we could all stand to tone it down a bit in some areas. Trust me, it will help with your stress levels. Get a glass, pour the drink then throw in a stirrer. Done. I assure you no one is going to complain when handed an alcoholic mood enhancer. If they do, please gently take the drink back and ask them to leave. We've got no room for negativity here. It's a fun little favor that speaks to the college-aged us. 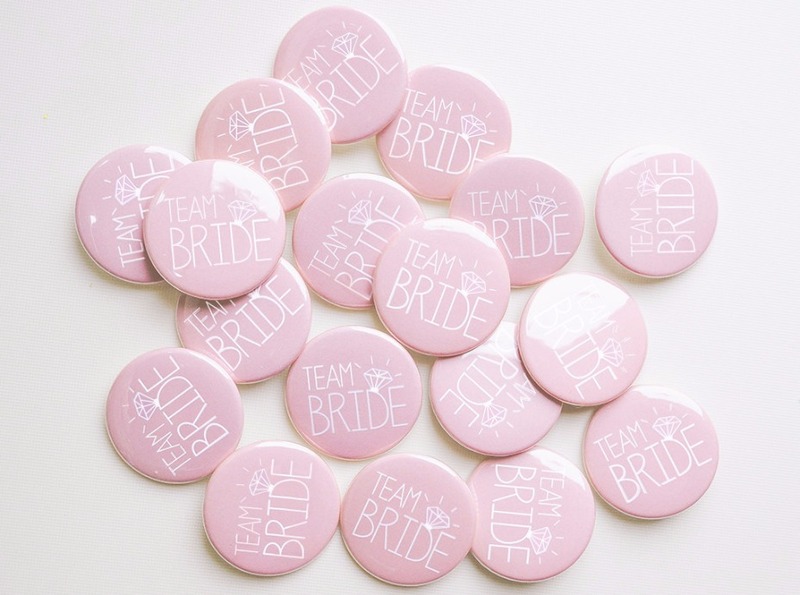 These Team Bride Badges are a pretty color and the design is super cute. They're made in the UK by the Mother of all Hen Parties, MakeLoops. Hannah, aka Mother of all Hen Parties, started her shop by accident when she decided to design badges for her sister's hen night. Now she makes a whole slew of cute stuff so check out the MakeLoops etsy shop. These would also be great for your bachelorette party. If you are looking for bachelorette party ideas, don't miss this Catch Some Pre-Wedding Rays at This Bachelorette Bash in Cabo. 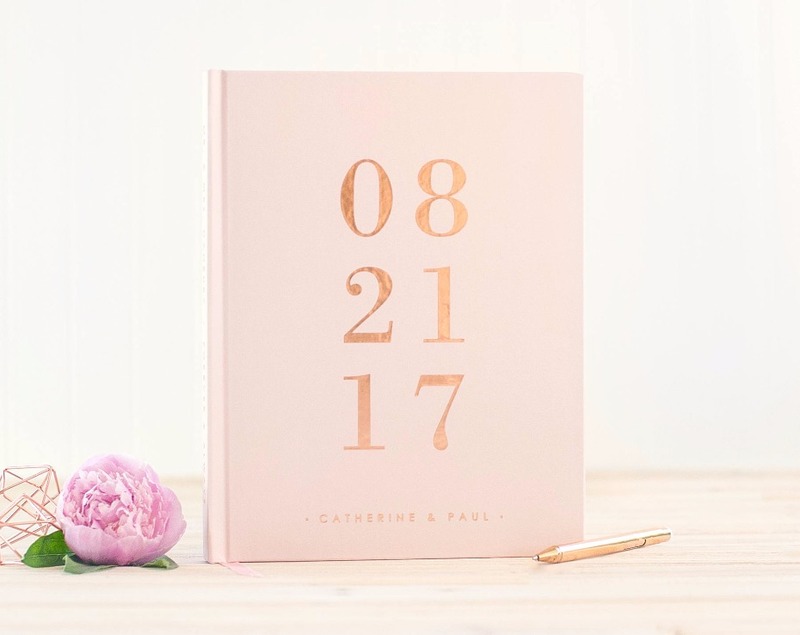 This is definitely a gown up thing to do, but why not use your wedding guest book for all of your wedding events. It would be kind of nice to have at your engagement party, bridal shower and wedding. More pages will be filled up and you may actually like to thumb through to remember who was at all of your parties. Don't worry, no one from the wedding is going get pissed if they see that they weren't at every event. We are adults. Read about some communication tips here. If I'm being honest, my drink markers are usually by way of Sharpie. That's beside the point, but personalized glasses are good for a few reasons. 1. Someone will be less likely to sang your precious drink that you left on the counter because you had to pee. 2. Having your name on something kind of makes you feel special. 3. It's a great take away and eliminates the need to get extra take home favors.